Putting an age-verification gate on an adults-only website is arguably as helpful in keeping curious kids away as putting a cardboard cutout of a burly bouncer outside of a nightclub. 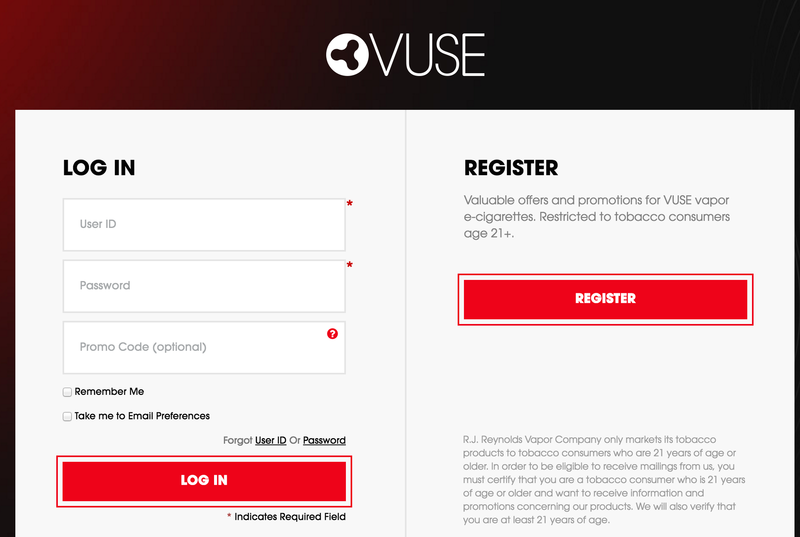 But if a tobacco company is going to have a strict age-block on its cigarette site, shouldn’t its e-cigarette website have the same restrictions? That was the question asked by researchers from the Geisel School of Medicine at Dartmouth, and the Children’s National Medical Center in D.C. for a report published today in the Journal of the American Medical Association. 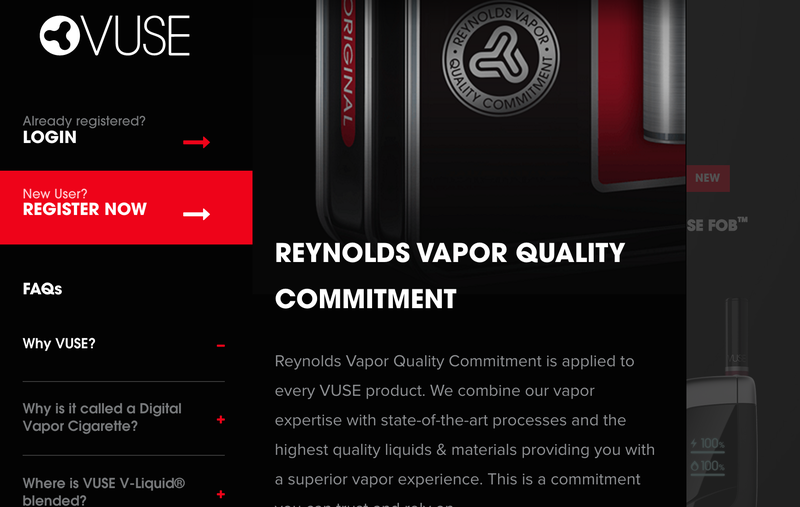 The report looked at the websites for more than a dozen e-cigarette brands, including several made by large tobacco companies, like Altria’s MarkTen, Reynolds American’s Vuse, and Blu by Imperial Tobacco. 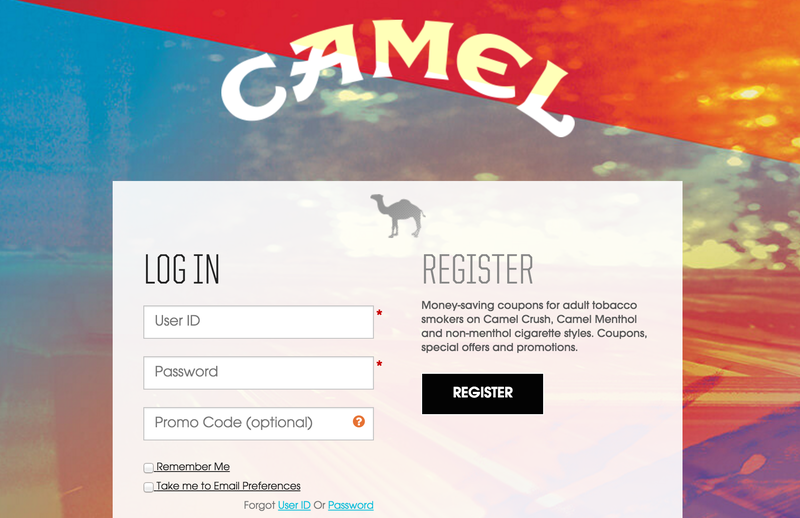 They note that while these companies’ cigarette brands use largely unbranded age gates requiring users to put in their full date of birth — and in some cases actually register with the site — before being publicly accessible, their accompanying e-cig sites usually just require the visitor to click a box. 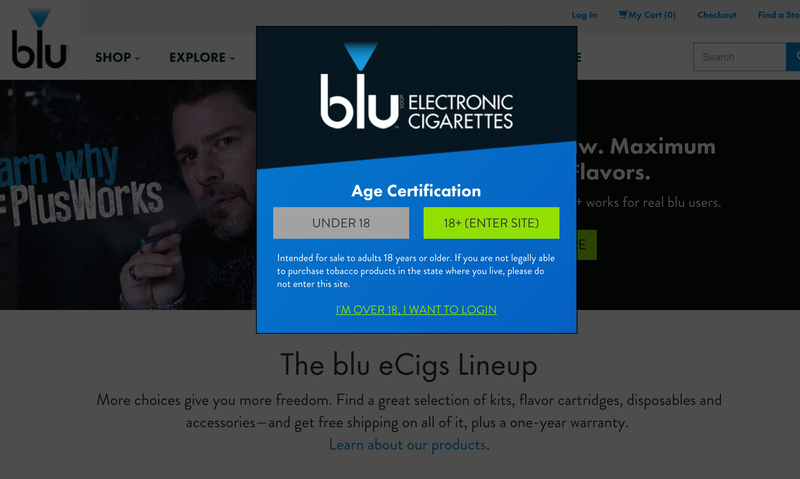 The Food and Drug Administration does not yet have full regulatory authority over e-cigarettes, meaning it can’t require these companies to put stringent age gates on their websites. However, the researchers behind this report contend that tobacco producers who also sell e-cig products should not have a different standard for marketing cigarettes than they do for e-cigarettes. “Regardless of government regulation, tobacco companies ought to consistently apply their principles of corporate social responsibility across all products, not just cigarettes,” concludes the report. 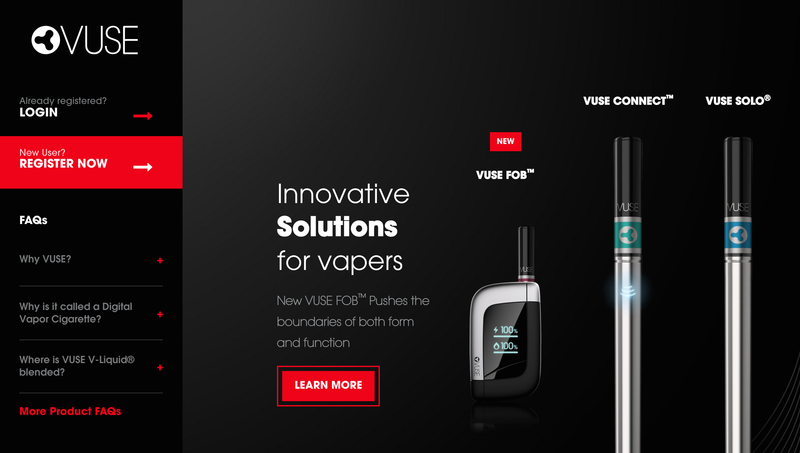 Critics of e-cigs have raised concerns that the products are being marketed toward younger audiences. A recent study by the Centers for Disease Control and Prevention found that during a three-year period in which annual e-cig ad spending rose from $6.4 million to $115 million the percentage of middle school students who tried the products quadrupled while their use by high school students increased by more than six times.